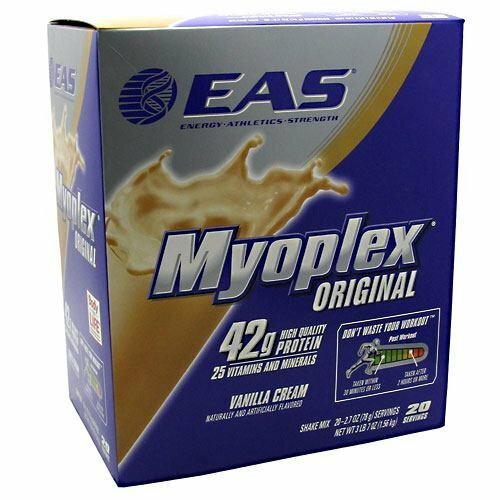 EAS, a leading science-based sports nutrition brand, was founded in 1990 by Bill Phillips, a pioneer in the health and fitness arenas. Phillips, author of the best-selling book Body- for-LIFE, sold the company to North Castle Partners in 1999. In 2005, Abbott Nutrition, a division of Abbott Laboratories, purchased EAS.